This is for the benefit of those sponsoring children at Raithane School. Reproduced below is the cover letter and a table with details of the educational costs at Raithane school for the academic year 2014-15. Subject: About making the sponsorship funds available. 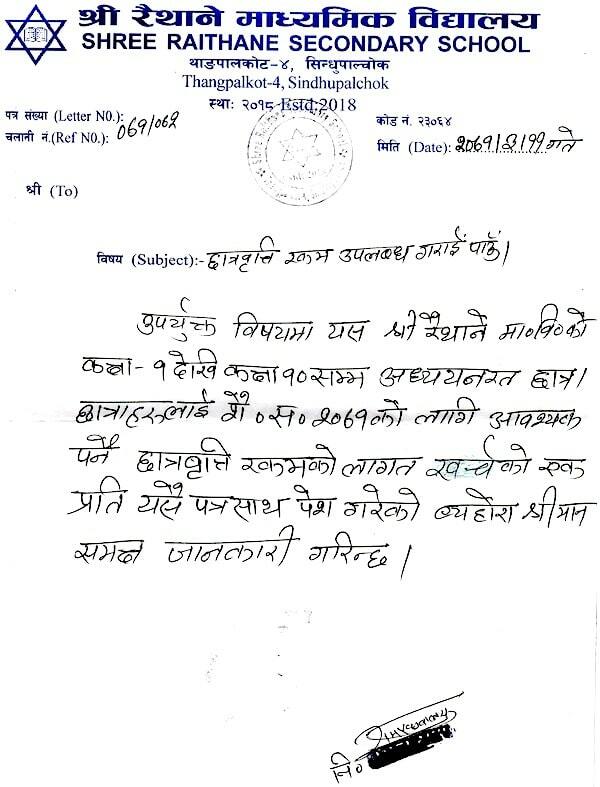 As per the request, attached to this letter, please find the educational costs of students attending Raithane Madhyamik Bidhyalaya in grades 1-10 for the academic year 2071 [2014-15]. Educational costs for the year per student in US Dollars. 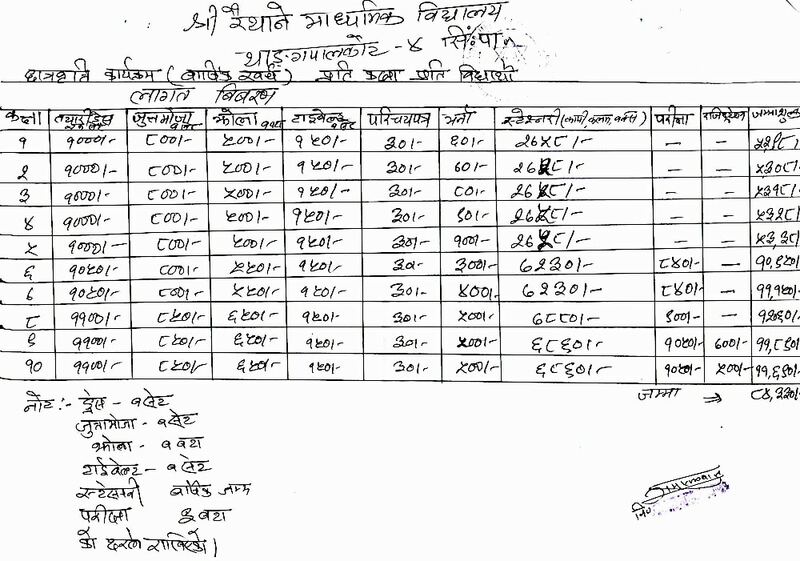 These are the sums new sponsors would deposit this year towards the education of a child. Coversion rate used Rs. 96.40 = $1.00, rounded to the nearest half-dollar. However, if you have already been sponsoring a child or two, you would deposit the following amounts. Besides, you would have also gotten an email request with details of the amount to deposit into our PayPal account. Click here to go to COMMITTED’s donate page to make your contribution towards the education of your sponsored child/children for this academic year.